If you’re looking for youth baseball practice drills, try these. The Now Drill helps read and reaction for players as well as a new twist for infield practice. The Squish the Bug drill will help them learn how to use their entire body in their swing and not just use their upper body. These make practices fun and the kids love them. 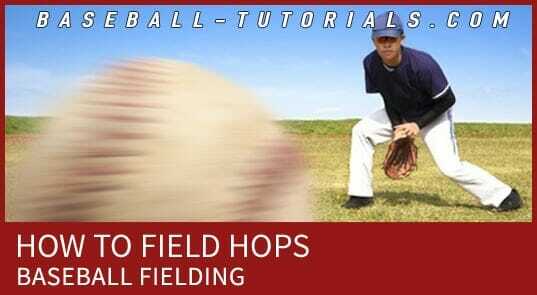 This drill works from all infield positions, can even be used as an outfield drill. Group of 4 players line up at edge of infield grass in a semi circle. One player fields his/her position with their back facing home plate. Coach then hits ground balls to that player. The group of four must yell “NOW!” at point of contact. Player then turns around and must react and field ball properly. Group of four then rotate from left to right moving up one spot as player fielding position falls in place with group. Player on far right then fields position. 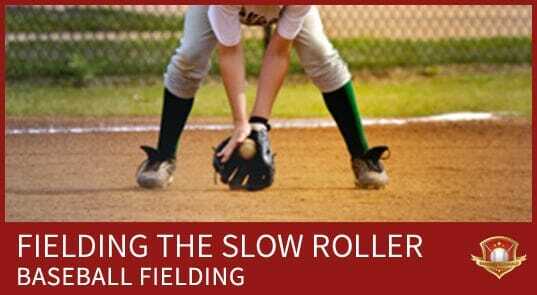 Great drill for infield practice! Go to any Dollar Store and buy a bag of plastic bugs (enough for each player). Line up your players across the 1st and 3rd baseline and have them take their batting stance while pretending to have a bat in their hand. They should place their bug under their back foot and practice swinging while squishing the bug. The drill will help them pivot on their back foot which will get their lower half involved in the swing and generate more power. The days of just using their upper bodies are gone.